We currently have only one "tool" which with to package releases for delivery to Beatport. This tool is an application named 'Baseware Remote.' More information about this application is provided below. Also provided below is a link to our current XML schema (XSD). This has been used by some suppliers to implement their own tools for packaging releases. Please reach out to submissions@beatport.com if you have any questions about the following information or would like to test deliveries at any point. 'Baseware Remote' is Beatport’s desktop application that was created to simplify the preparation of your tracks / releases prior to delivery. 'Baseware Remote' collects release metadata, track details, audio files, and artwork, creating a single, easy-to-upload package. 'Baseware Remote' is not a delivery tool; This application is just the first step prior to uploading. The application download is on the Login page of Baseware (see more information below). Download the application ('Baseware Remote') by visiting> https://baseware.beatport.com (DO NOT LOGIN). Give the page a few seconds to load and wait for the "INSTALL NOW" button to appear to the left of the little satellite dish icon. 'Baseware Remote' creates one folder that collects all the necessary elements in your delivery by converting the metadata to XML and makes our encoding flawless and fast. Upload the folder created by 'Baseware Remote' by logging into Baseware online and utilizing the 'Content Delivery' tab. By using this application in the future, it will remember frequently added info and become a faster, more efficient way to package your content. Deliveries are required to be received no less than 10 business days before the release date. 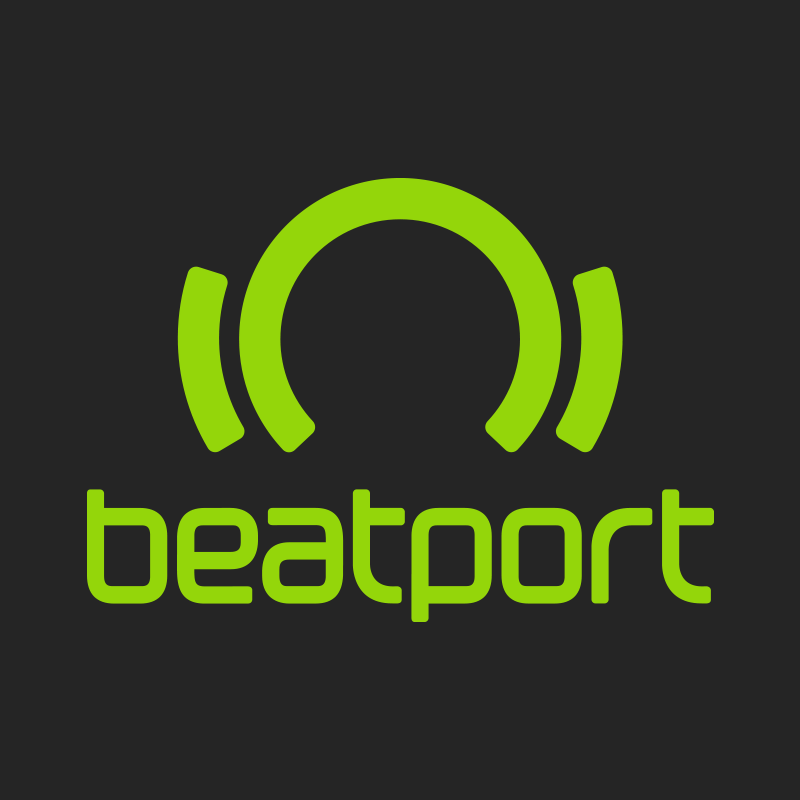 *Again, please reach out to submissions@beatport.com if you have any questions about the preceding information or would like to test deliveries at any point.